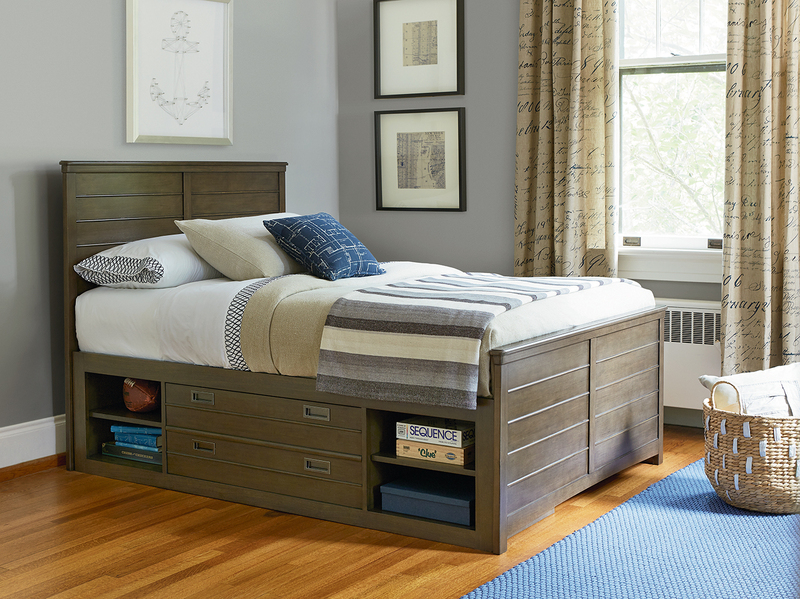 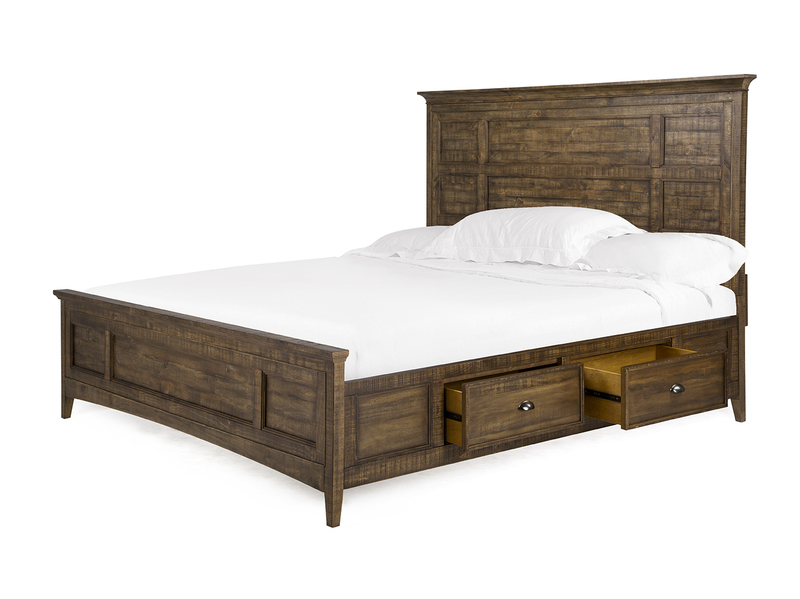 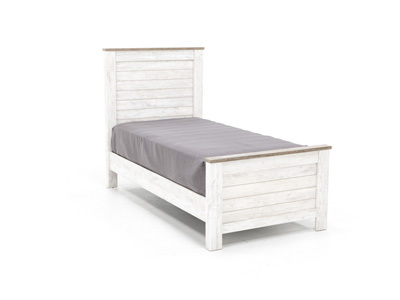 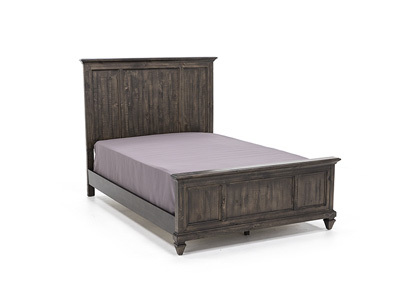 From its cottage roots, the Lake House Bed emerges with a classy modern look and a vintage appeal. 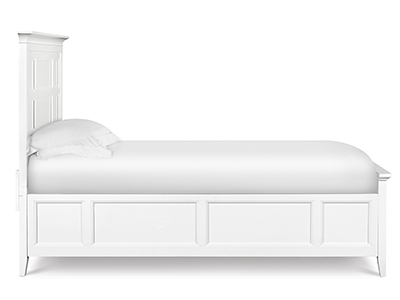 The compound arch of the Lake House Bed gracefully curves between two beautifully detailed posts, truly making a statement. All corners of the bed’s posts are softened with chamfering, capped with ball finials and stand atop hand turned bun feet. 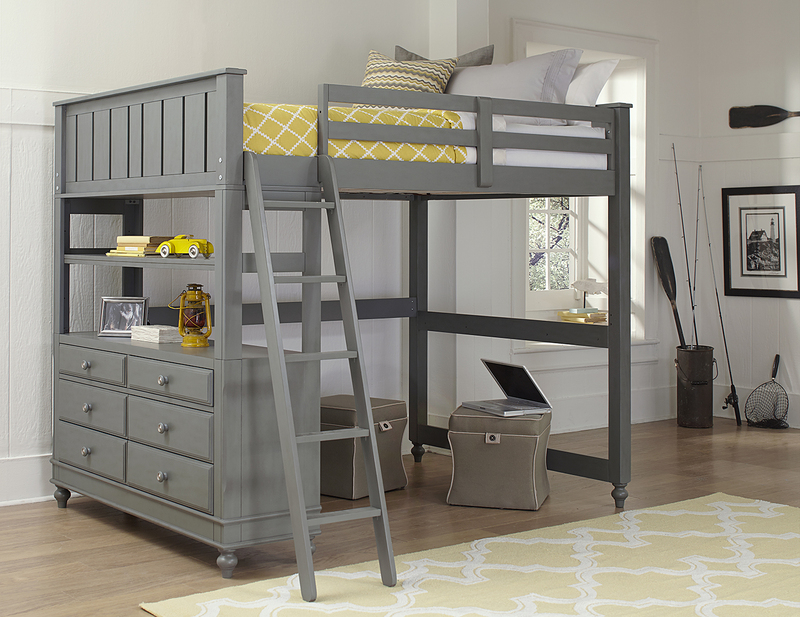 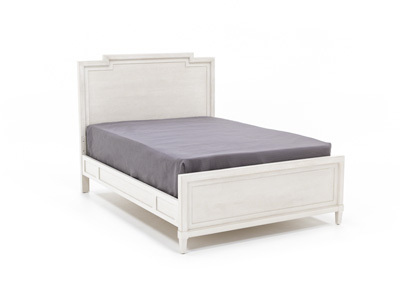 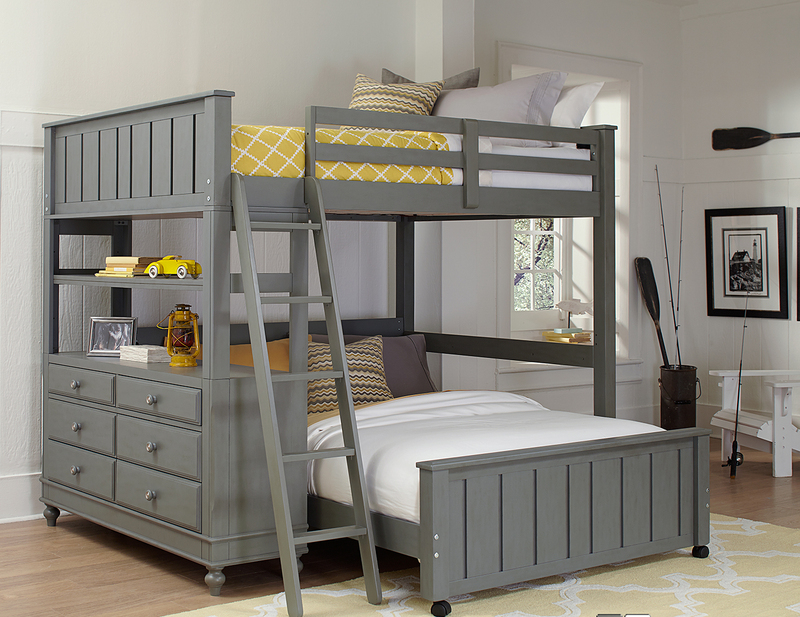 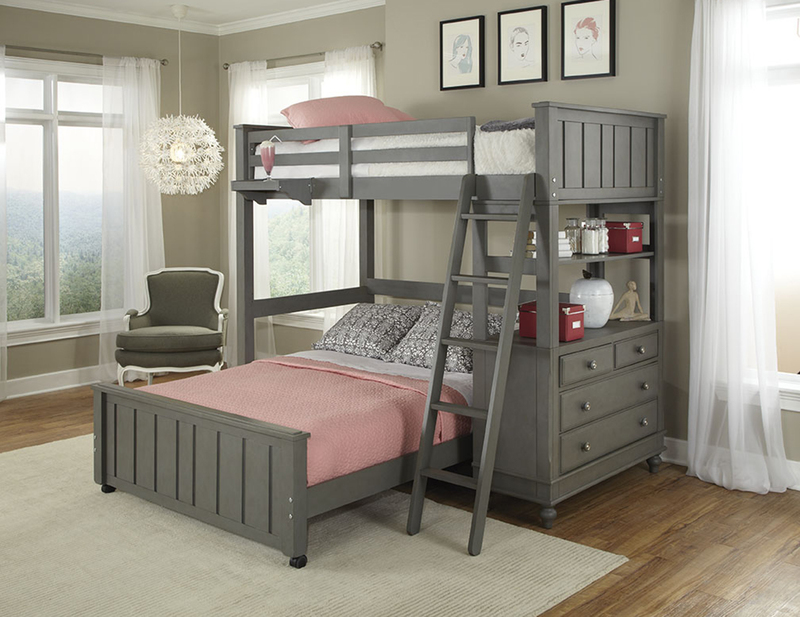 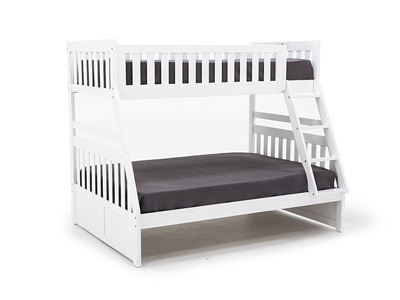 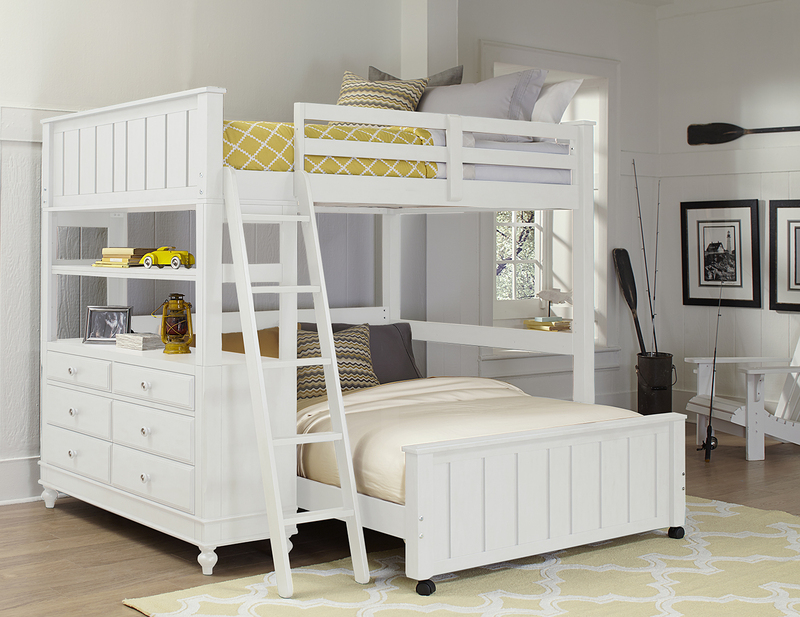 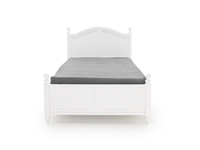 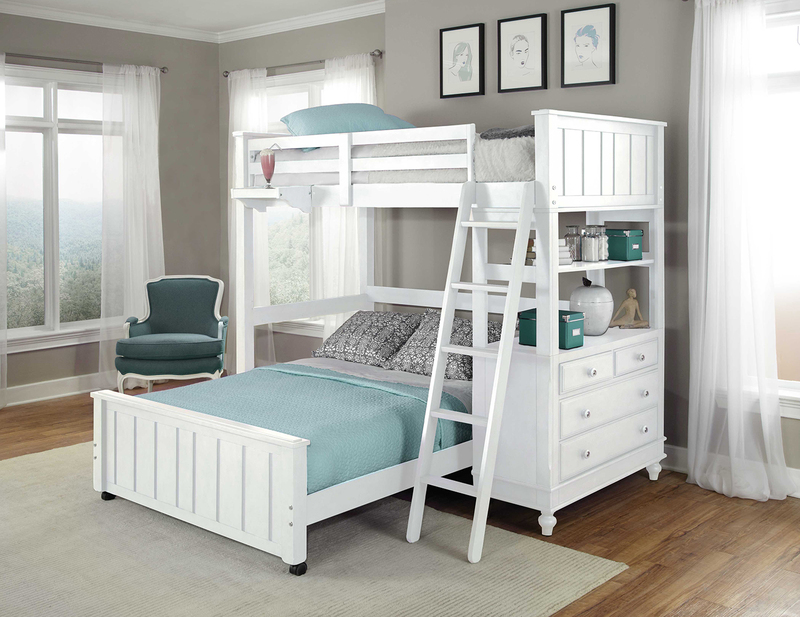 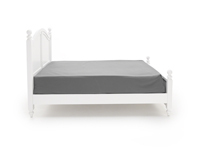 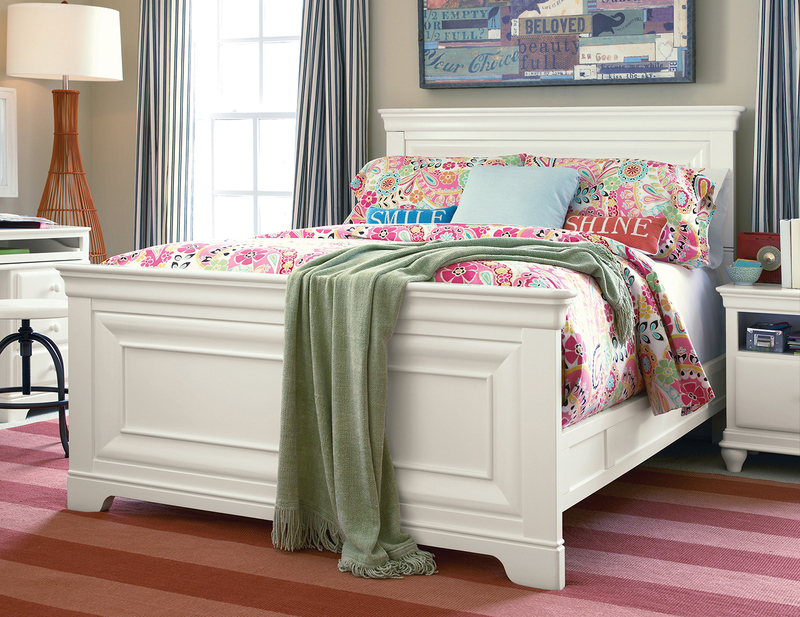 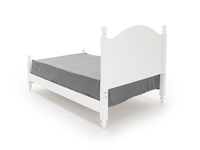 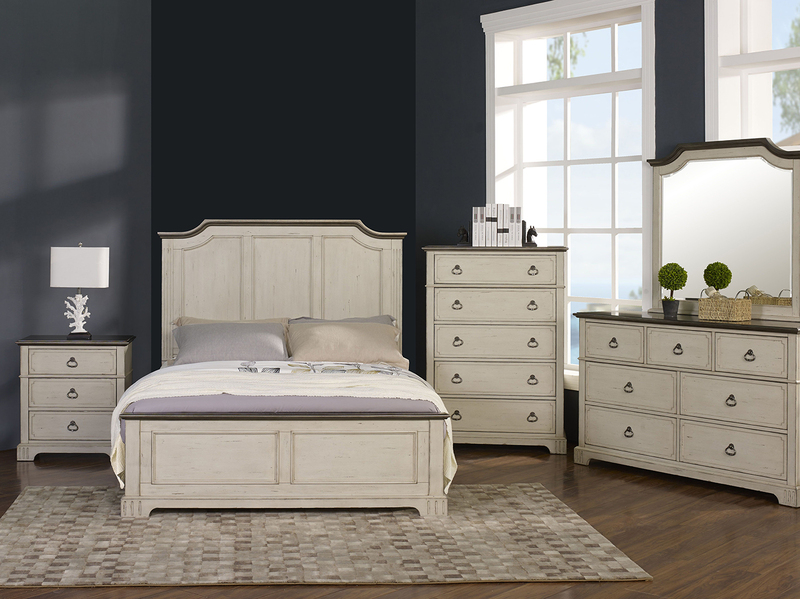 The headboard panel features wide trim and step-down molding. 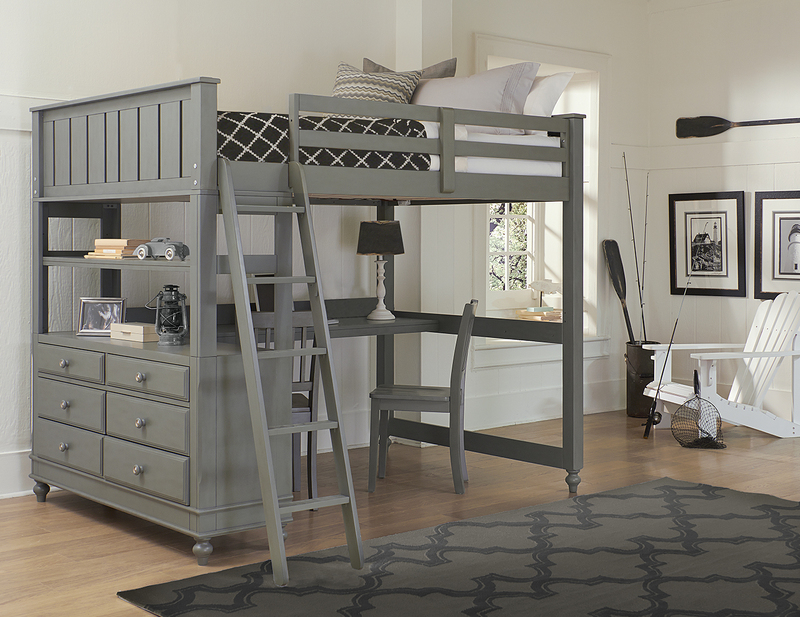 The low footboard completes the updated styling.